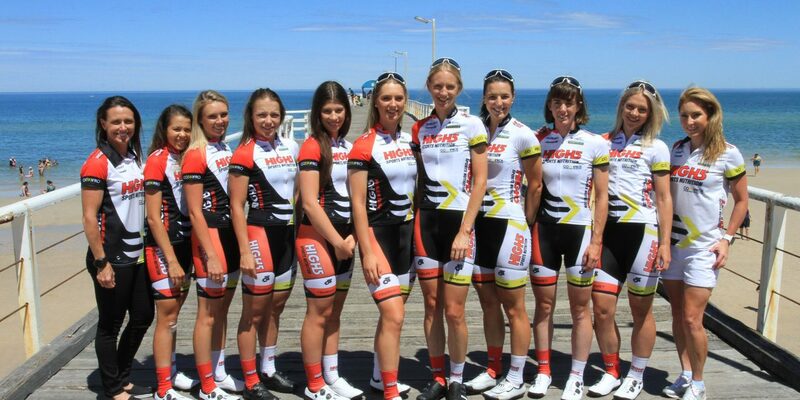 Fresh off winning Amy’s Otway Tour last weekend, the High5 Dream Team head to Queensland for Battle Recharge looking to extend their winning streak. With four of the five riders on the team from Queensland, the High5 Dream Team will go into battle with an eye on defending their home turf across the three days and four stages of racing. 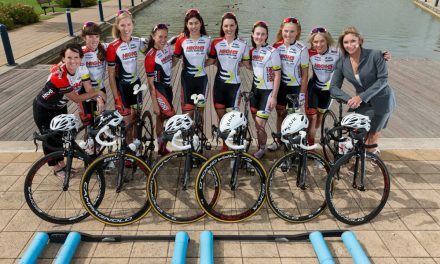 For the first time in the National Road Series in 2017 there will be a team time trial, which plays to the strengths of powerhouses such as former Individual Pursuit world champion Rebecca Wiasak and the in-form Lucy Kennedy. ‘It’s quite a novelty to be the “home-town team” with four Queenslanders on the team this weekend. When we add Beck, who showed last weekend what great form she’s in, we have a really strong team. 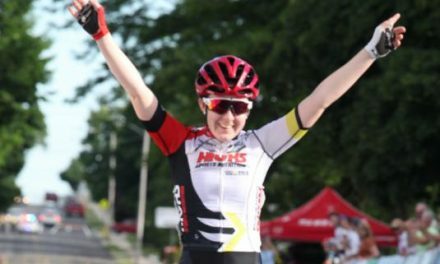 ‘Battle Recharge features the only team time trial of the NRS this season and I think this really plays to our strength, with a team made up of strong time triallers and track endurance riders. We’ll go hard in that first stage to set ourselves up for the general classification. The Stage 2 Criterium and Stage 4 Road Race look like targets for our sprinters, while Stage 3 features a couple of solid little climbs near the finish that might present opportunities for the climbers. I think our team is really well-rounded and I’m confident we will come away with some really good results. ‘This is my last race of the season. I’m pretty tired, but will bring everything I have left and look to finish on a high,’ said Kennedy. In a change to the regular National Road Series format, racing begins on Saturday with a team time trial and criterium, followed by a road race on Sunday. Racing then concludes on Monday with a 78km road race. Follow #BattleRecharge and #NRS17 on Twitter for live updates.